This crystal clear shower gel offers you an ecstasy of sweetness from Thai Jasmine flower. With natural extract from Jasmine flower and Aloe Vera, your delicate skin will be clean, smooth and soft throughout the day. Enriched in Aloe Vera and Jasmine Flower Extract, this lotion promotes skin nourishing and prevents your skin from pollution and roughness. Enjoy the moisturizing skin all day long. This magnificent cream scrub, enriched in Thai Jasmine Rice Powder and Rice Bran Oil, exfoliates dead skin cell and returns moisture to your skin instantly. 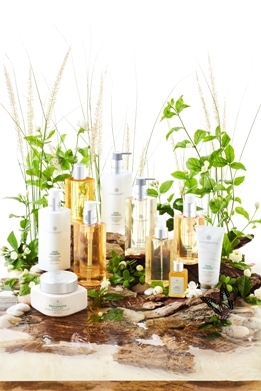 Your skin will look radiant, smooth and soft even you can feel at first time. With 100% natural ingredients from Rice Bran Oil, Grapeseed Oil and Jojoba Seed Oil, our massage oil will be quickly absorbed and leave only non-greasy feeling to your skin. A pleasant sweet scent from Jasmine flower relaxes your mind and leaves only a stress-free moment to you. Light heartedly hand lotion is rich in natural Rice Bran Oil and Aloe Vera promoting healthy hands and nails. It also protects your lovely hands from roughness and leaves only moisture all day long. Enjoy a heavenly sweet scent from Bath & Bloom Thai Jasmine Aroma Oil and have a nice sleep tight every night. 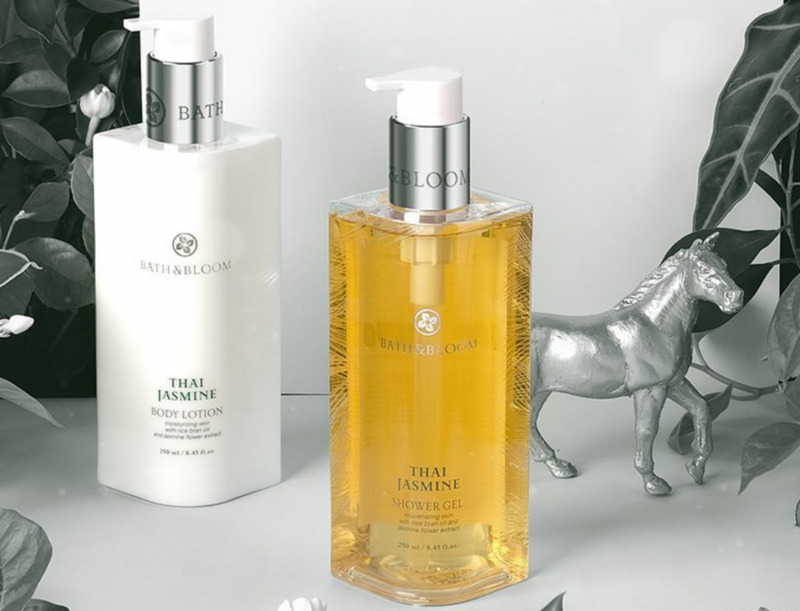 Bath & Bloom Thai Jasmine Room Essence welcomes you to a serene state of mind. With its strong sweet scent, it unwinds your stress as if sleeping beside a pure-white flowery field. Rest your body and mind and enjoy our luxurious sense of wellbeing. Enriched in Aloe Vera, Bath & Bloom Thai Jasmine Hand Wash cleanses and moisturizes your hands for a soft and smooth touch. 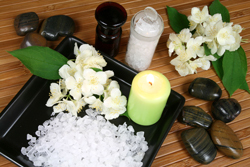 Scent from Thai Jasmine flower gives you a sweet relaxing touch every time you use. With active ingredients from organic source, it gently sanitizes your hands for naturally clean and free-residual feeling.